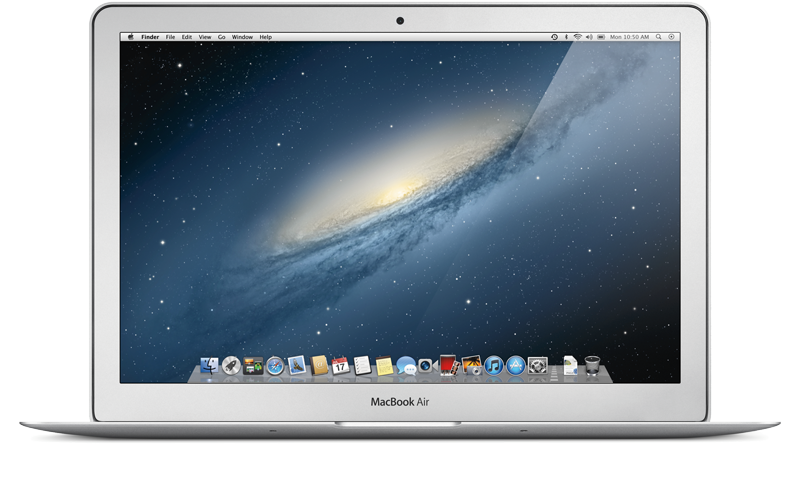 Apple on Thursday announced Mac OS X 10.8, dubbed "Mountain Lion," the next major release of its Mac operating system, set to launch on the Mac App Store this summer, with a preview now available for Mac developers. A developer preview of the forthcoming operating system update was released to developers on Thursday, and Apple has boasted that Mountain Lion packs over 100 new features, including many brought from the iPad and iOS mobile operating system. "The Mac is on a roll, growing faster than the PC for 23 straight quarters, and with Mountain Lion things get even better," said Philip Schiller, Apples senior vice president of Worldwide Marketing. "The developer preview of Mountain Lion comes just seven months after the incredibly successful release of Lion and sets a rapid pace of development for the worlds most advanced personal computer operating system." 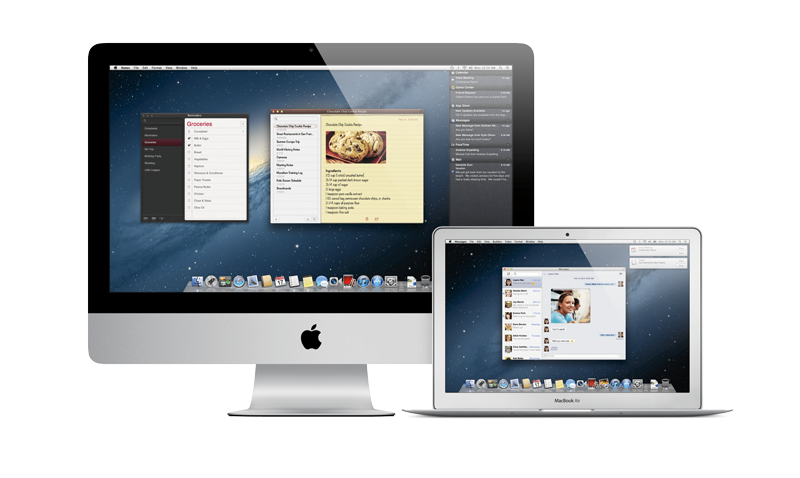 New features introduced with Mountain Lion include Messages, which replaces iChat, as well as Notes, Reminders and Game Center for the mac. In addition, Mountain Lion will also feature Notification Center, Share Sheets, Twitter integration, and AirPlay Mirroring. Mountain Lion will also be the first OS X release with iCloud for easy setup and integration with applications. The developer preview also includes Gatekeeper, which helps keep users safe from malicious software by giving control over what applications are installed on a Mac. The preview of Mountain Lion is available to Mac Developer Program members starting Thursday. 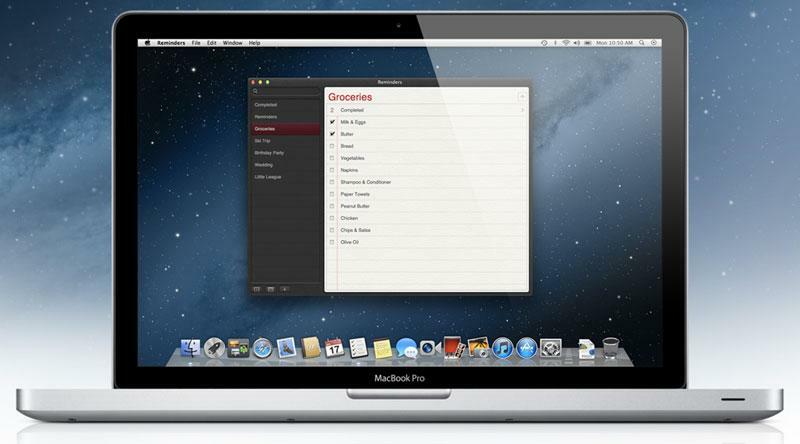 Mac users will be able to buy the upgrade from the Mac App Store in late summer 2012. An in-depth preview of Mountain Lion was provided by Jim Dalrymple at The Loop who has had his hands on a copy of Mountain Lion for the past week. He said that the latest operating system is "packed with new features that existing Mac users and iOS users will enjoy." "If there was a theme in Mountain Lion, I'd have to say it's familiarity," he wrote. "Apple brought many new features into the new operating system from IOS, so millions of users will recognize the names of the apps and features." 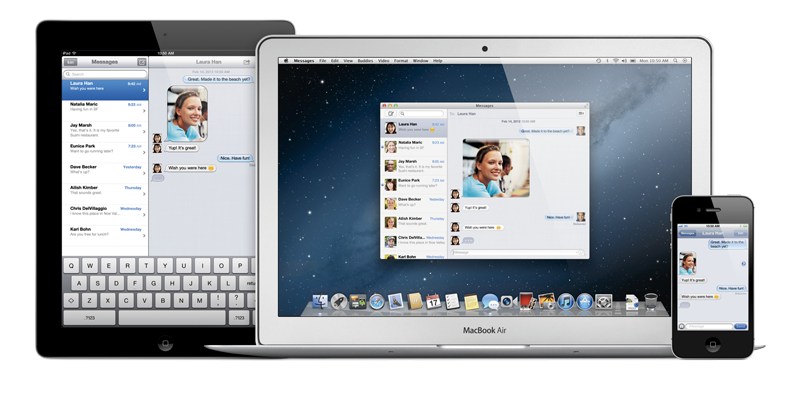 One of the biggest changes is the replacement of iChat with Messages. And starting Thursday, users can get their hands on the new Messages application in its beta form. Messages allows users to chat with others based on their Apple ID, just like with iOS. It also connects with regular chat services like AIM, Yahoo, Google Talk and others. Mountain Lion also features tighter integration with iCloud, connecting it with Mail, Contacts, Calendars, Messages, FaceTime, Notes, Reminders, Game Center, the Mac App Store, Documents & Data, and Bookmarks. By simply entering an iCloud user ID and password, users will have many features automatically set up for them on their new Mac. Mountain Lion also brings Notification Center from iOS to the Mac. It can be accessed by choosing a circle button on the top right of the screen. With a gesture of two fingers sliding from the right edge, the Notification Center can be pulled from the right side of the screen. 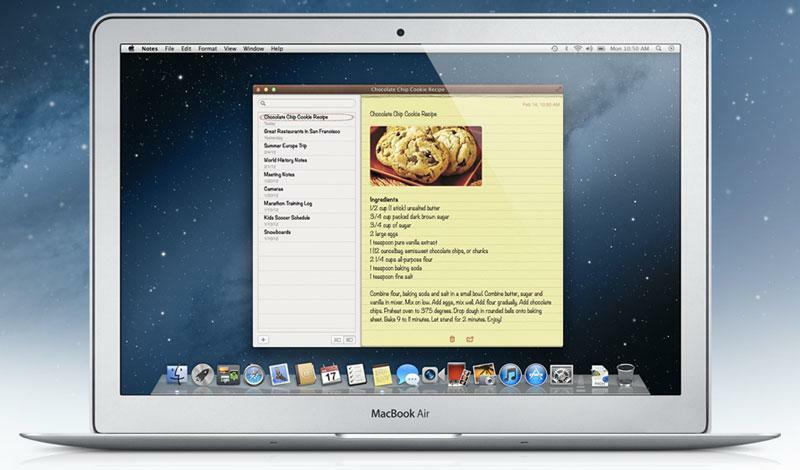 Reminders and Notes will help users create and track to-do lists across all of their devices. And Game Center lets users personalize their Mac gaming experience, find new games and challenge friends to play live multiplayer games, whether on a Mac, iPhone, iPad or iPod touch. AirPlay Mirroring is also coming to the Mac, allowing users to wirelessly send a secure 720p video stream of what's on their Mac to an HDTV using Apple TV. New Twitter integration also allows users to sign in once and tweet directly from Safari, Quick Look, Photo Booth, Preview, and third-party applications. The new system-wide Share Sheets also makes it easy to share links, photos and videos directly from Apple and third-party applications. Mountain Lion also features enhanced support for Chinese users, including the option to select Baidu search in Safari. It also sports "significant enhancements" to the Chinese input method, Apple said, along with connectivity for Contacts, Mail and Calendar through top e-mail service providers QQ, 126 and 163, and Share Sheets connectivity with Youku and Toudou. For developers, there are hundreds of new APIs that allow access to core technologies and enhanced features in OS X. The new Game Kit APIs tap into the same services as Game Center on iOS, allowing developers to create cross-platform multiplayer games for iOS and Mac. There's also a new graphics infrastructure underpinning OpenGL and OpenCL and implementing GLKit, first introduced in iOS 5, making it easier to create OpenGL apps. Also found in Mountain Lion are enhanced multi-touch APIs that give developers double-tap zoom support and access to the system-wide lookup gesture. Additionally, kernel ASLR improves security through enhanced migration against buffer overflow attacks. Pricing on Mountain Lion has not yet been announced, but the new operating system will only be available via the Mac App Store.